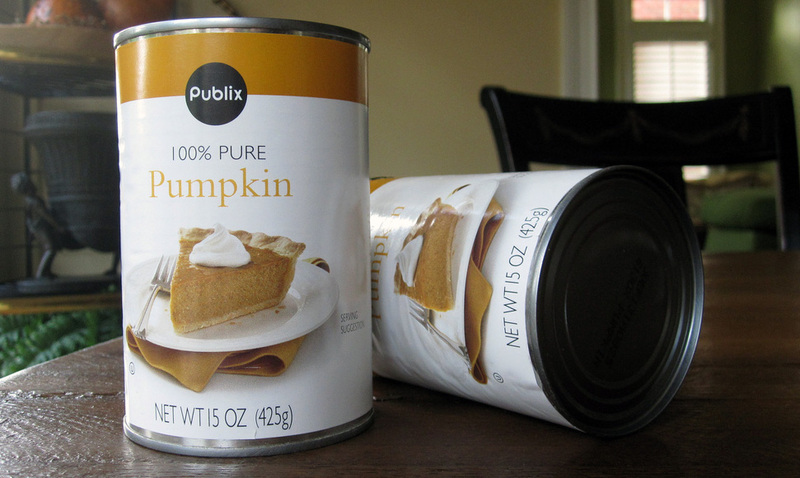 Just Say No to Canned Pumpkin! Wait….didn’t you miss something? You’re using a canned veggie! Besides sulfites, sodium, etc…you can easily google and find all the issues with eating canned food. It’s just getting to be common sense these days, especially with vegetables, to go fresh or frozen. 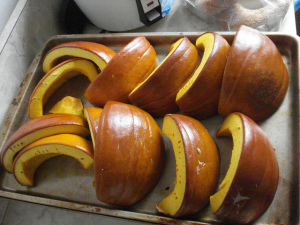 Plus, with pumpkin, it’s SO EASY to create the same thing using fresh pumpkin, and it tastes SO much better! 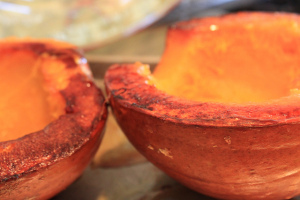 Simple way to get fresh pumpkin meat for any use!